We are very sad to be sharing the news that our beloved friend and colleague, and exceptional artist and professor, Edward Allington, passed away on 21 September 2017. Ed has taught at the Slade since 1990 becoming Head of Graduate Sculpture in 2000 and Professor of Sculpture in 2006. His contribution to the Slade has been profound, and his breadth and depth of knowledge unmatched. Ed's generosity, wit and wisdom touched and influenced all of us. He will be sorely missed and never more than now as we return for the start of a new Academic Year. A tribute to Edward Allington, by Susan Collins, is on frieze.com, and by Jo Volley in The Guardian. 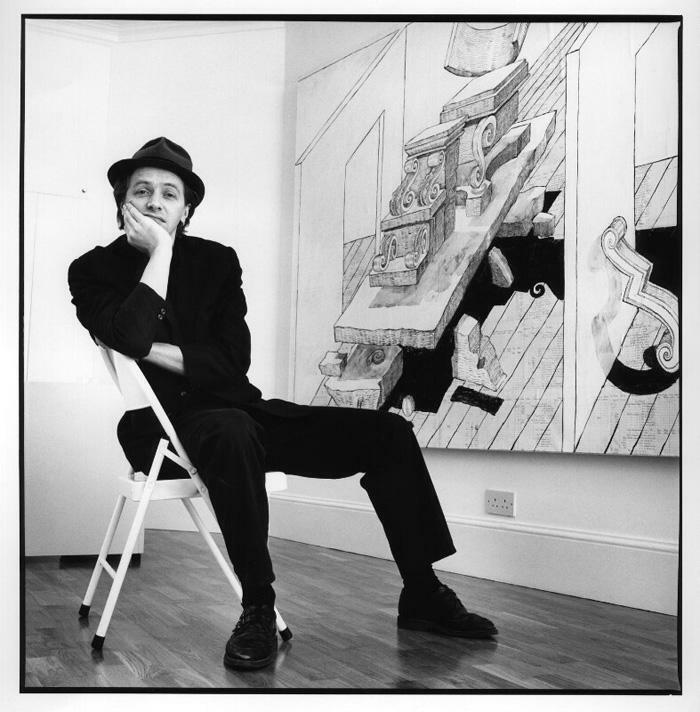 This picture of Ed from 1987 by Jillian Edelstein is in the collection of @nationalportraitgallery.